Ocean engulfs more than seventy per cent of the Earth’s surface. Up to eighty per cent of known life exists beneath the waves. Yet it is said we know more about space than of the watery depths of our own planet, more of the stars in the sky than the sea that surround us, and for good reason. Humans were not designed to leave the land behind. Void of oxygen and light, with bone-crushing pressure increasing with every passing metre, it’s hard to imagine a less hospitable environment for us to explore. 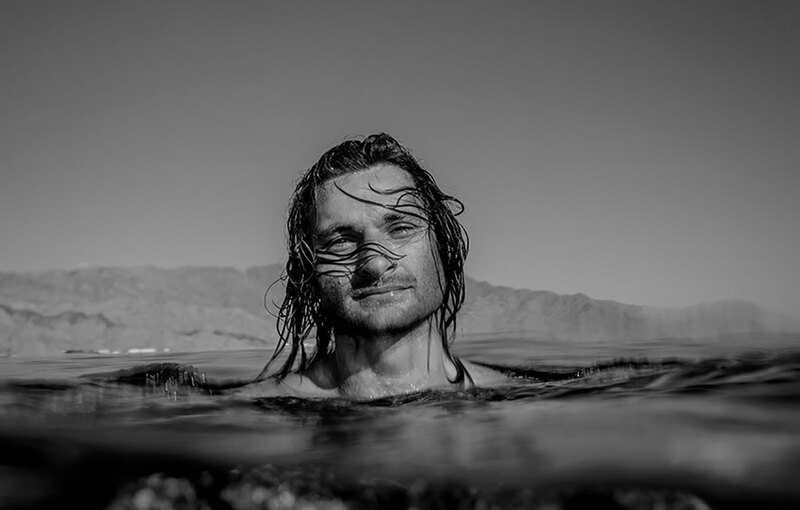 Yet some, like British freediving record holder Harry Chamas, do just that. The former Royal Marine turned underwater adventurer, who recently set a new British no-limits freediving record of 120m, is at the forefront of a sport in its infancy, in a world undiscovered. To dive to new depths requires physical strength, mental fortitude and a willingness to go where no one has gone before. Q: A lot of your training involves visualisation, but how does that prepare your body for the physical reality of diving over 100m down? Q: What’s going through your mind as you’re diving down? Q: What physical training do you do? Q: Freediving is a relatively new sport, so you don’t have the benefit of training wisdom that’s been passed down through the ages. Do you enjoy that pioneering aspect? 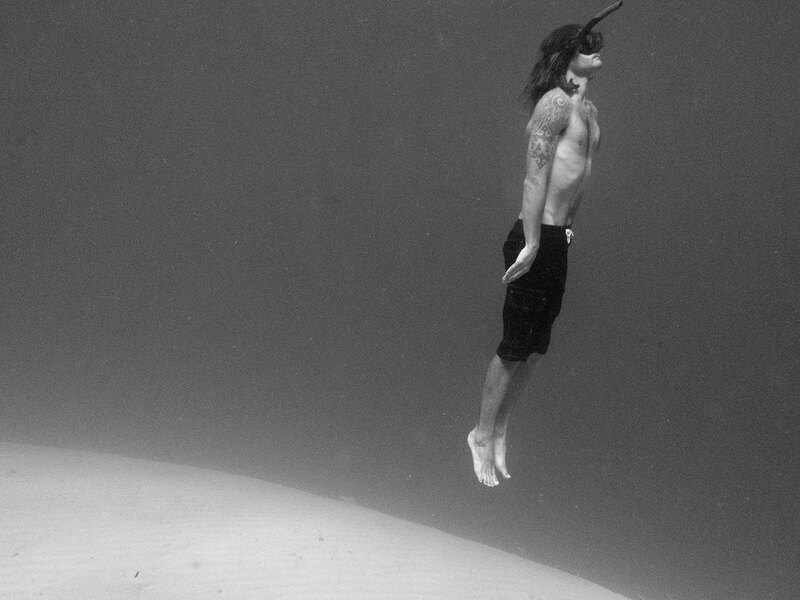 Q: How did a lad from Liverpool get into freediving? 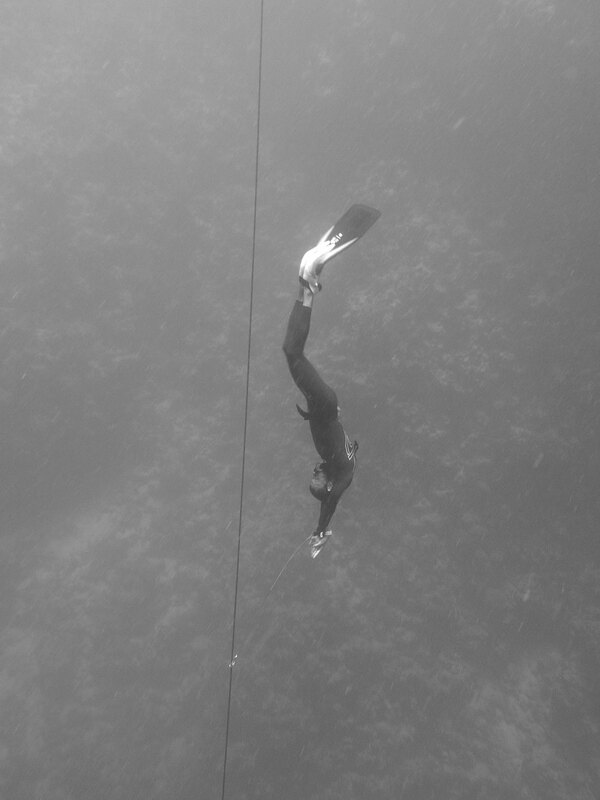 Q: From an outsider’s perspective, freediving looks a very serene sport – is the reality something a lot more intense?